Posted March 30, 2015 by eventreb & filed under Event Design, Event Marketing, Event Rebels Blog, Meetings Technology, Mobile, Product Reviews, Social Media, Trade Show, Travel. 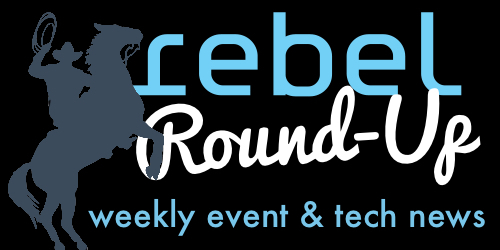 This week’s rebel round-up includes articles about Amazon, AIPAC, Productivity Hacks, American/US Airways Merger, Airbnb, and Waste Audits! Enjoy!